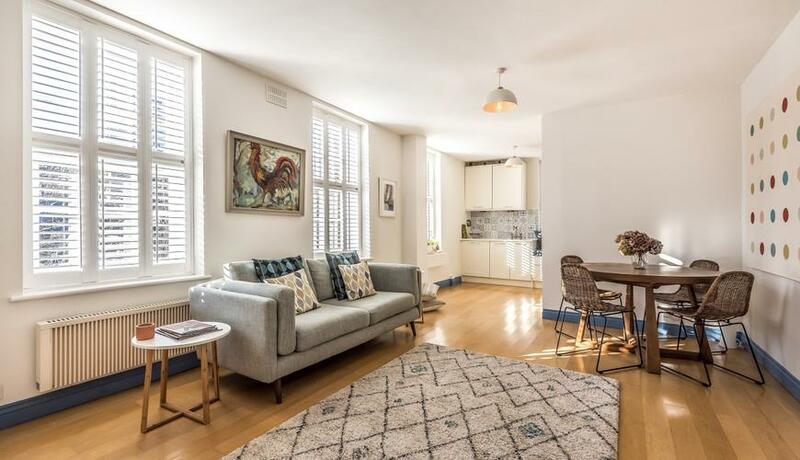 A beautifully styled two-bedroom flat that has been refurbished to the highest of standards throughout; set within a secure, gated development near Clapham Junction station. This stunning two-bedroom flat has been extensively renovated and is presented in immaculate condition. Set on the first floor of a popular gated development near Battersea Square, it is flooded with natural light throughout and comprises a spacious L-shape reception with cleverly designed storage facilities and a fully-integrated, open-plan kitchen. 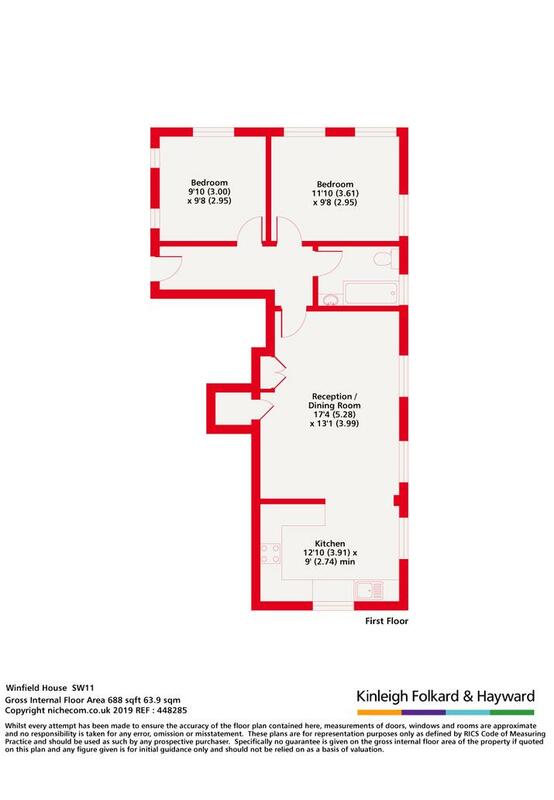 There is a large master bedroom with room for storage, a second double bedroom and an attractive, modern bathroom. The property additionally benefits from wooden flooring throughout and secure, off-street parking for one car can be negotiated.